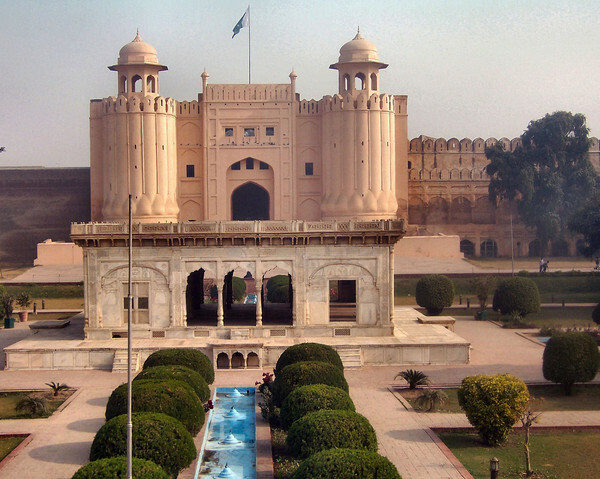 LAHORE: Pakistan’s monument declared as the world heritage, Lahore Fort has turned into an inaccessible destination for local as well as international tourists after closure of the main link road and shifting of parking facilities far away. Lahore Fort is one of the favourite visiting places of local and international tourists, especially in the winter season. Residents of the provincial metropolis also used to visit this marvellous building with their families to spend a whole day in lush green lawns. Mostly, school trips are also scheduled for winter season.